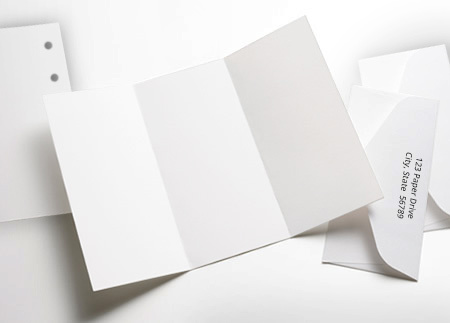 Crane's Lettra 100% cotton (tree free) super heavy 220 lb DT cover papers are world renowned for use on premium printing processes, providing exceptional results for letterpress printing, stamping, embossing, thermography and options for digital printing. 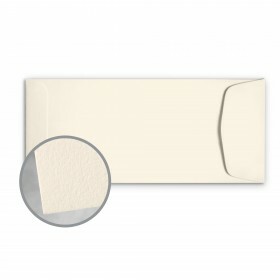 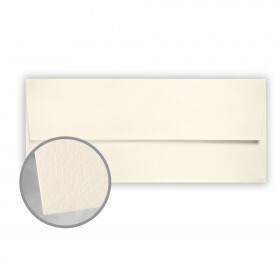 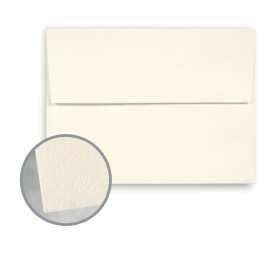 The tactile and visual appeal of this luxurious sheet of paper is unmatched. 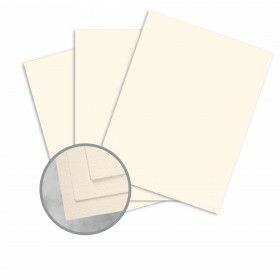 These 100% cotton fiber papers are extremely versatile and durable, providing strength and elegance in one sheet of paper. 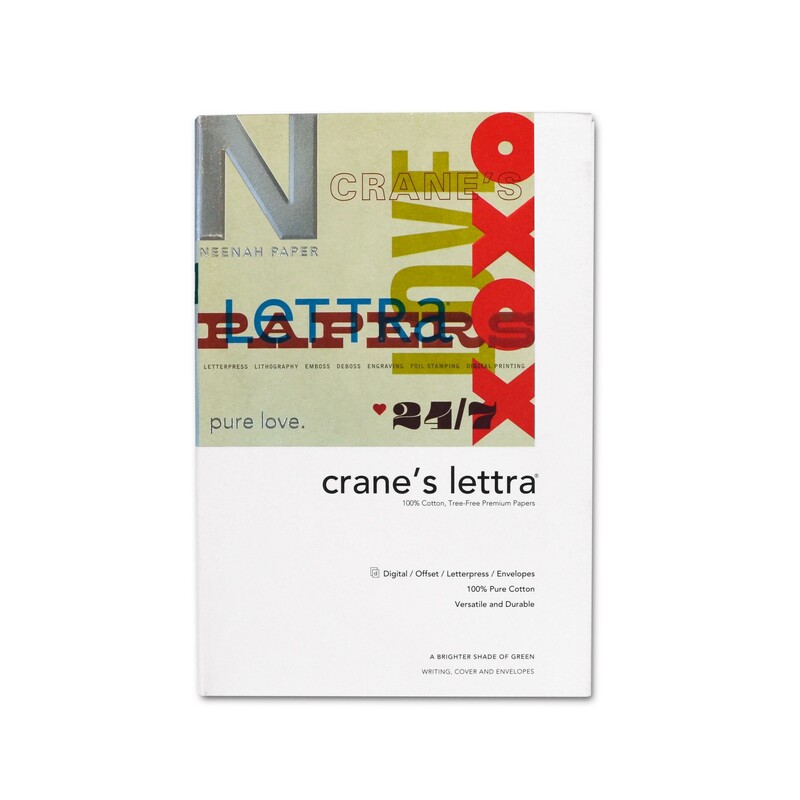 With more than two centuries of quality and experience behind the Crane name you'll always have a winner when using Crane's Lettra papers.